Moving an entire household can be a difficult operation – we’re here to help as your professional moving solution. We can guarantee an easier moving process from start to finish, and we guarantee you’ll be completely satisfied at the end of the move. Finding the right movers for you can be tough, considering that you need to be able to trust the people that will move your family’s belongings. We understand this, and that’s why we can make specific arrangements according to your needs. BP Affordable Movers commitment to investing in the latest technology allows us to streamline processes, minimize cost, and provide you with more efficient, economical commercial moving services. 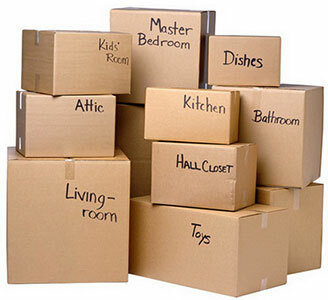 Our long distance movers come with guaranteed on-time pickup and delivery of your household goods as well.